BUCS: Blount 15-68, Benn 1-17, Freeman 6-10, Williams 3-6, Graham 1-2. 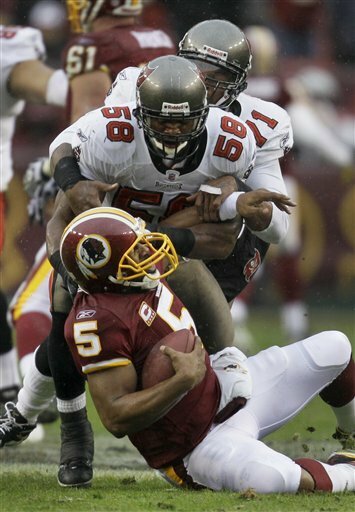 REDSKINS: Torain 24-172, Williams 4-16. BUCS: Benn 4-122, C.Williams 4-34, Winslow 2-52, Gilmore 2-27, M.Williams 1-15, Stroughter 1-11, Graham 1-5. 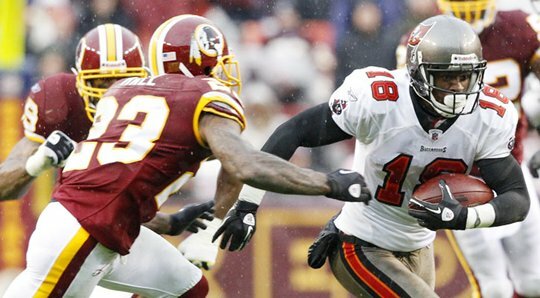 REDSKINS: Moss 7-82, Armstrong 4-30, Williams 3-60, Sellers 2-28, Cooley 2-22, Torain 2-10, Paulsen 1-1, Davis 1-(-5). BUCS: Spurlock 2-39, Parker 1-4. 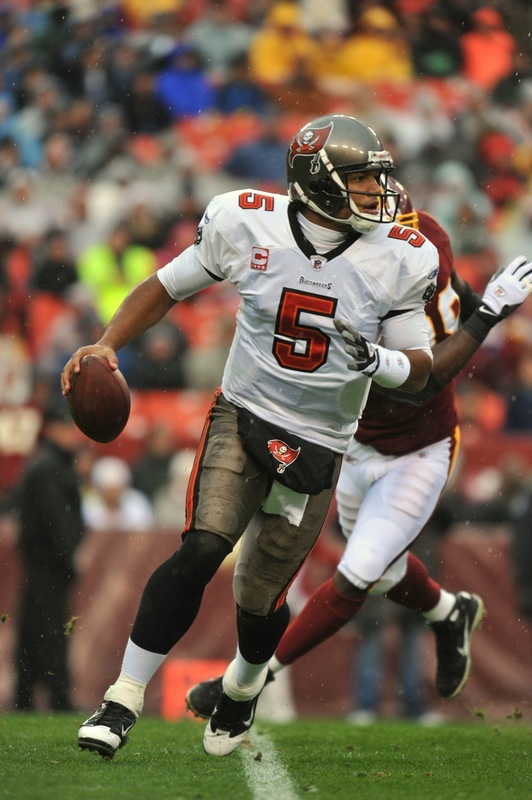 REDSKINS: Banks 2-44, Sellers 2-28, Wilson 1-0. BUCS: Spurlock 2-19, Parker 0-0. BUCS: Black 1-12, Hayes 1-5.